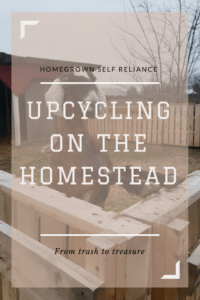 Upcycling on the homestead - be green, and save money! You know the saying “another man’s trash is another man’s treasure”? 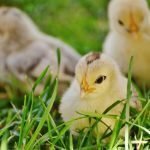 It is absolutely true on a homestead. 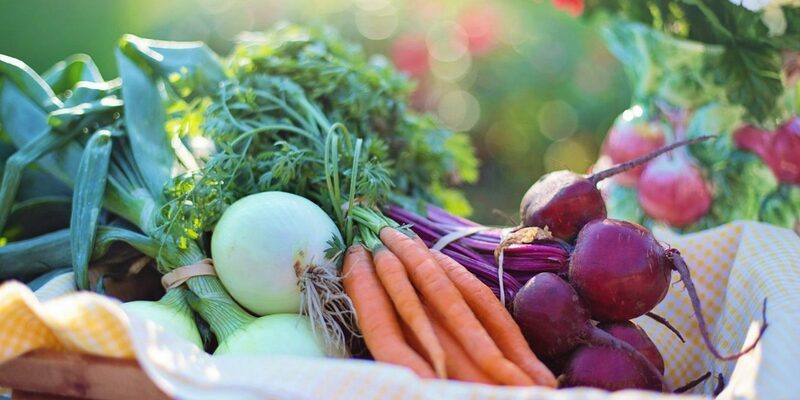 For most farms, saving money is crucial, and it really pays to be resourceful. 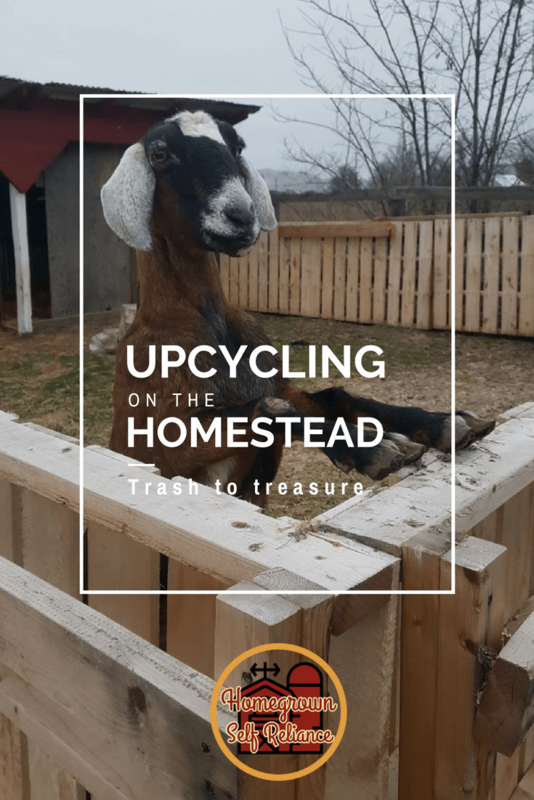 There are many items that you can use for upcycling around the farm, saving things from landfills and saving money in the process. 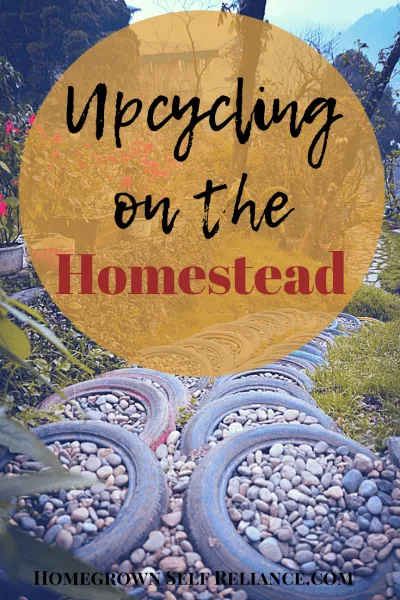 Here are a few ways to turn trash into treasure on the Homestead. 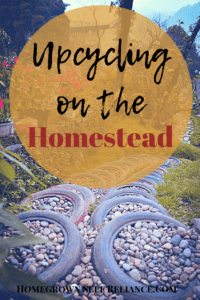 Upcycling trash on the homestead – be green, and save money! There are so many ways to use pallets around the farm. Whether you disassemble the pallets or use them whole, you can always find clever uses for them. You can use them for fencing, shelters, feeders, or garden trellises. I am always on the lookout for free pallets.When we lived in the city, our back porch was in open-view to the park through our chain link fence. I decided that I wanted a little bit of privacy and more room to grow flowers. I created some stand-up planters out of pallets. I simply stapled landscape fabric in each “layer” of the pallets, filled with potting soil, and put in flowers. 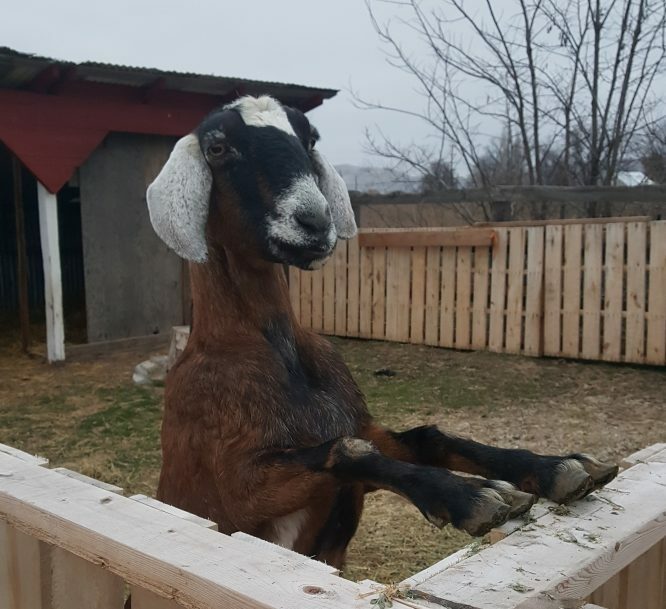 When we moved to our farm, we made a calf pen out of pallets, then made a bigger pen as they grew, then made it smaller again and turned it into a goat pen. The pallets were easy to move around to change configuration. We just screwed them together using other scraps of wood. One thing to keep in mind for a pallet goat pen, is that you need to turn the pallets so that the slats go up and down instead of side to side. You don’t want the goats to use the slats as a ladder to escape the pen (because trust me, they will)! You can also use pallets to set hay on so that the bottom bales don’t get moldy from the contact with the wet ground underneath. Plastic buckets have a lot of uses around the homestead as well. I actually save kitty litter buckets and take friends up on their offers of extra buckets for upcycling. Buckets become waterers around here, or to store food scraps until they’re taken to the compost pile. I like to make sure the buckets I use for food scraps have a nice tight-fitting lid to keep dogs and critters out. 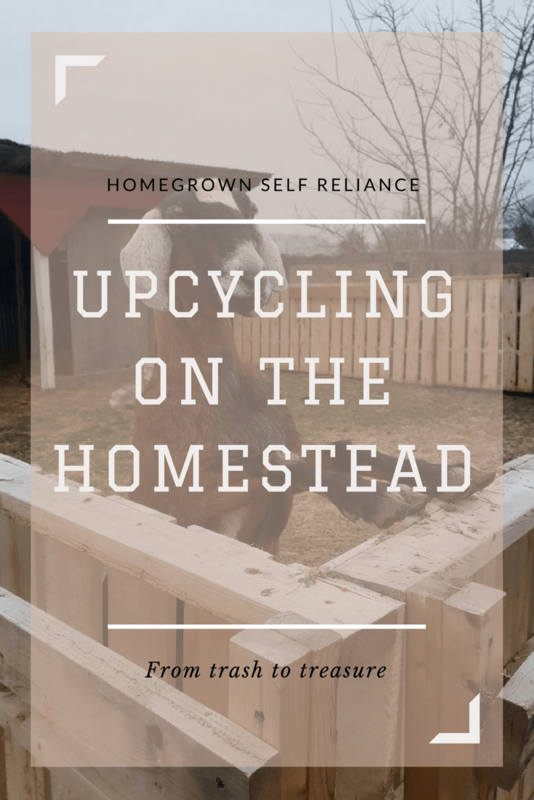 You can also use buckets for vermicomposting (which is going to be one of my next farm projects), soaking seed for fermented feed or for fodder, or even for chicken nesting boxes. 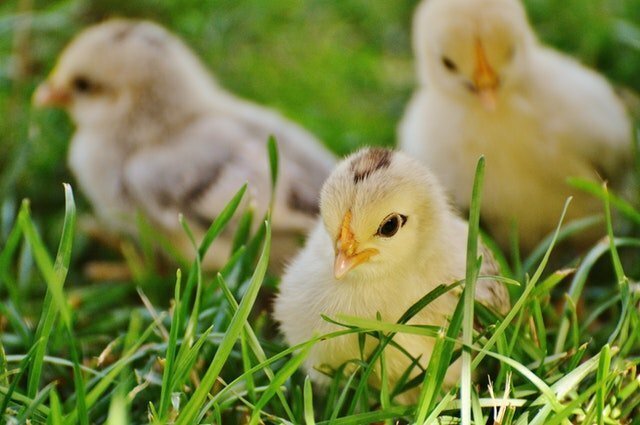 PVC pipe, new or used, can become no-waste chicken feeders or goat mineral dispensers. 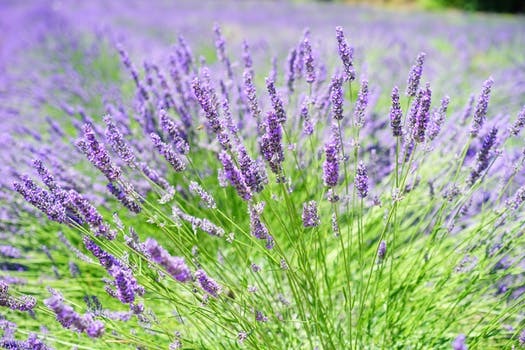 You can drill holes in them and insert into a pile of compost to allow air circulation to the bottom of the pile (which lessens the need to turn as much). 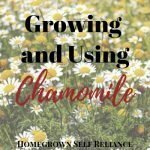 They can be used as planters, trellises, or tomato cages as well. If you can score some old rain gutters, these make awesome planters for strawberries or herbs. Just make sure you drill holes in the bottom for drainage and water daily. Milk crates are pretty useful for upcycling as well. I have fashioned a few seats with milk crates by simply putting a board with padding and a cute cover (I used burlap) over the top of the milk crate. I actually use an old milk crate (without the cover, so it doesn’t get wet) as a milking stool. Here is an awesome tutorial on making a woven milk crate stool. 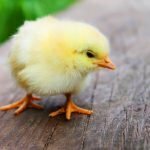 You can use them as nesting boxes for chickens, or use them to store tools. Milk jugs or soda bottles. Milk jugs can be cut to make a scoop, or a mini greenhouse. Soda bottles can also be cut and used for smaller mini greenhouses or drip waterers for plants. 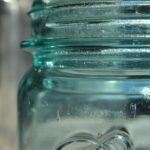 I may or may not even be guilty of filling soda bottles with water and storing them under my bed for emergency water storage! Old tires can become goat toys, swings, or planters. 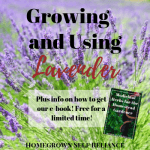 Just a word of caution on using for planters, though, due to the chemicals in the tires it’s not a good idea to use them for planting food or herb plants. I would stick with flowers. 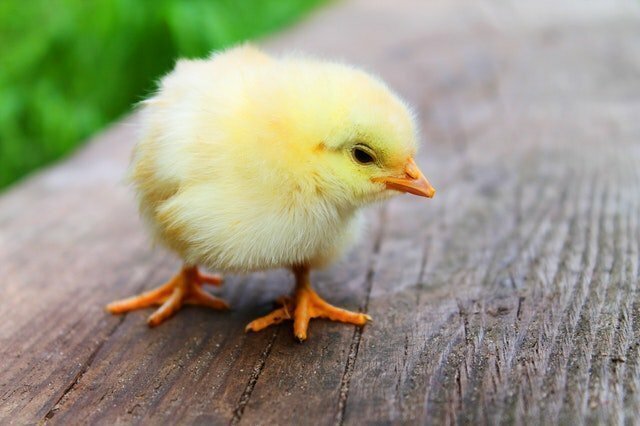 You can paint them to make them cute. t are even beautiful to look at, and great for upcycling. They keep dry goods dry and keep out pests, like bugs or mice. I also like to keep my goat milk in mason jars in the fridge. 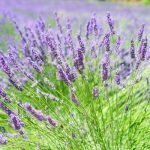 Besides the obvious utilitarian uses for them, they can even be used to help beautify the home. 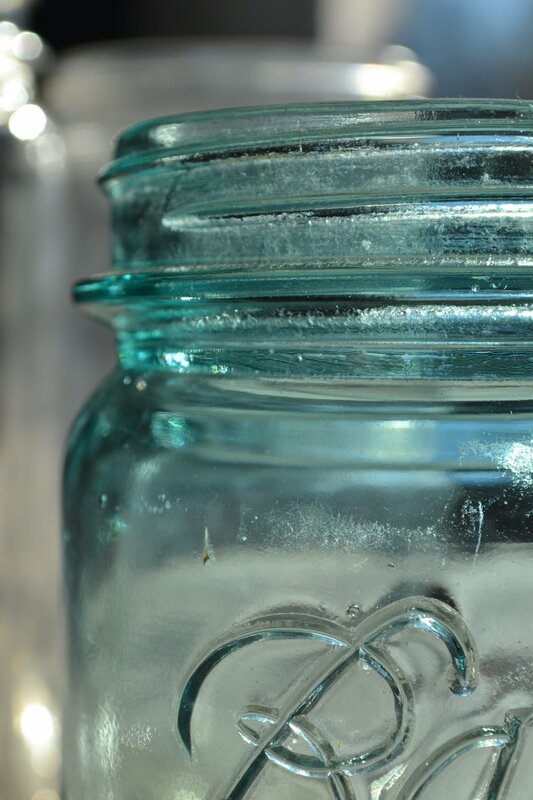 Pinterest has lots of wonderful ideas for these farm-style jars, including soap dispensers and light fixtures and many, many more. I even like to keep old cans. Coffee cans, soup cans, and even tuna fish cans. I made a rocket stove (see my post here) out of a variety of old cans, and mini cookers/candles out of tuna fish cans, cardboard, and wax. 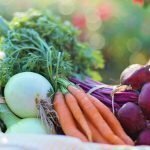 Old windows can become cold frames, or if you are able to score a lot of them, even greenhouses. With their farmhouse style rustic charm, they can be beautiful and functional elements around the homestead. We actually made our first calf water barrels out of an old 55 gallon drum, cut in half to make 2, and then used the leftover middle portion as a fire pit ring. They can also be planters, and I’ve even seen plastic ones cut out to make mini shelters for baby goats. And after my adventures in composting that I discuss here, plans for a compost tumbler are in the works! Dryer lint and toilet paper rolls. Yes, you read that right! I actually save all of our dryer lint for upcycling to use for fire starters, and I also grab empty toilet paper rolls before they hit the garbage. I simply stuff some lint into a toilet paper roll, and wrap the whole thing in newspaper. It looks like a Tootsie Roll. Then you just put in the wood stove, put your kindling around it, and light. These burn for quite a while. I am constantly saving things instead of throwing them away, and always try to think of alternate uses for stuff. I swear, my family thinks I’m a hoarder. Maybe that’s a common fine line with homesteaders? What do you think? 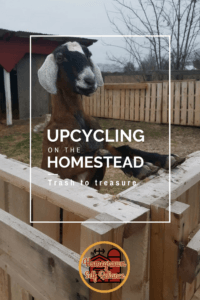 Do you try to upcycle trash on the homestead?